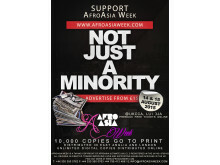 Our website statistics currently stand at an average of 1500 visitors per week, with an average of 7250 pages visited and 1700 unique hits at AfroAsia Week.com correct as at 30March 2015 being an average of the last 6 months. LIST YOUR BUSINESS/SERVICE/EXPERTISE: List your business, products or professional service in our all new online directory. Business Listings are free and a great way of letting everyone know where to find you. Furthering our main aims and objectives to improve interrace and interculture relations. 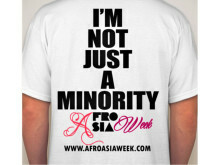 Support us on social media using tags #AfroAsiaWeek #NotJustAMinority and grab our merchandise emblazoned with our NJAM slogan from our website from 5th of April 2015. 1. Unity - bringing together two cultures and highlighting the benefits of social and cultural cohesion. 4. 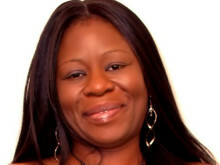 To empower women and youth with positive self identity, empowerment, improved self esteem and dignity in their origins. 8. 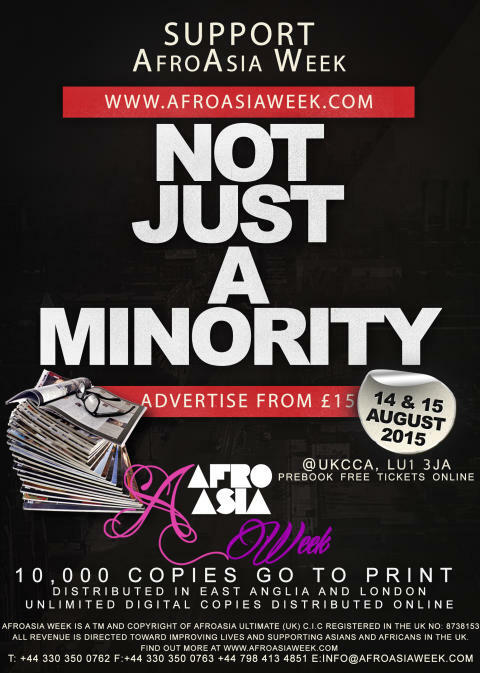 To provide showcase and advertisement opportunities to businesses based in the UK run by Asians and Africans. 10. To provide a support point for Africans and Asians in the UK regionally and nationally. 12. To engage aged members of the community in teaching and giving insight into cultural knowledge through seminars, courses and talks. Prior to publication, it must be approved by AfroAsia Week.